There are many differences in the qualities and the properties of crowns. When your insurance company tells you that they will pay a certain amount for those crowns on your front teeth, they do not care about the quality or the cosmetics of those crowns. They usually base the reimbursement on the cheapest crowns available. You, as the consumer, have the right to have a crown that is of better quality and cosmetics. You have the right to “upgrade” that crown to one that you will be happy to smile about! 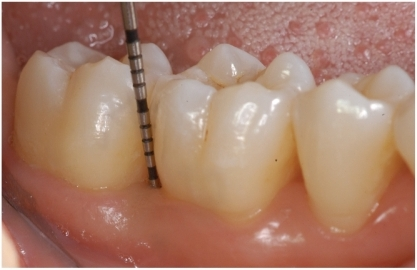 What are the benefits of an upgraded crown? Best match to your natural teeth. They possess an ideal blend of translucency and lifelike appearance. They are all-ceramic. No black line at the gum line! Durability: they provide excellent strength, and they are less likely to crack, fracture, or chip. Conservation of tooth structure. Therefore: minimal removal of natural tooth structure. Multiple options…..crowns, bridges, veneers, onlays and inlays. So the next time you are diagnosed needing a crown, ask Dr. Hopkins what your options are and if an upgraded crown may be right for you. 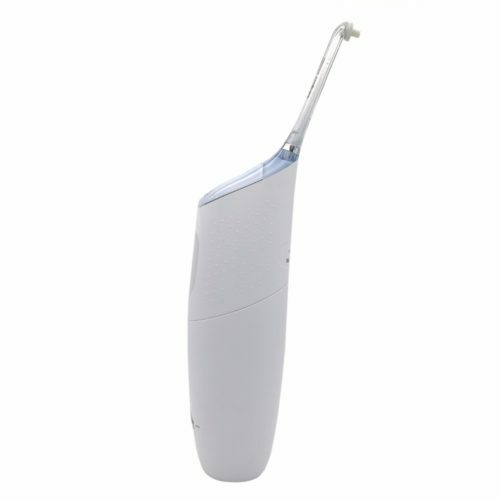 If you hate to floss, try an electric flosser! The Phillips Sonicare AirFloss Pro is clinically proven to be as effective as floss for gum health. Continue reading Hate to Floss? This May Be For You! All snore guards are not created equal. 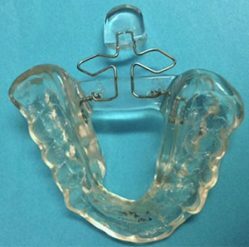 Some are designed as a two piece appliance with the goal of advancing the lower jaw to create a more open airway space in the back of the mouth. This does work some of the time, but can also create TMJ problems. The Full Breath Snore Appliance is designed as a single upper appliance that pushes the back of the tongue down to create a larger airway space. In addition, the Full Breath Appliance is one of the only snore appliances that can be adapted to be used in conjunction with oxygen for those patients that are C-PAP intolerant. Dr. Hopkins will be happy to work with you, as well as your sleep specialists, to obtain the best result for you. Do you avoid going to the dentist because you hate getting a shot? A lot of that is about to change. Kovanaze is a dental anesthetic that is inhaled through the nose. It has recently been approved by the FDA and will be released in the near future. It is comprised of Tetracaine HCL, a well known anesthetic, and Oxymetazoline HCl, a vasoconstrictor. A measured dose is sprayed into one side of the nose and the result is a numbing of the teeth of the upper jaw from the second bicuspid through the central incisor. A spay in each nostril will numb the front ten teeth, all without the use of a needle. Hopkins Aesthetic & Reconstructive Dentistry will be one of the first offices in the nation to be using Kovanaze. 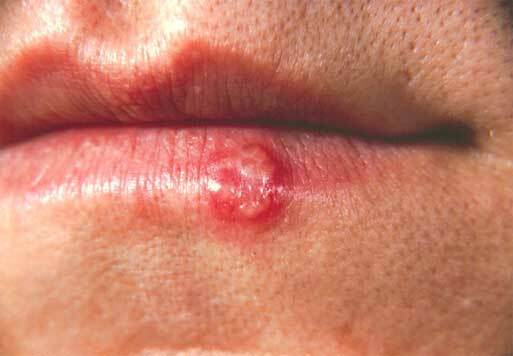 Is This Poison In Your Mouth? Although “silver” fillings, technically called Amalgam fillings, do contain mercury, it has never been proven that they cause any harmful effects to our bodies. This has been confirmed by the World Health Organization, as well as the American Dental Association. That being said, my office has been MERCURY FREE for the last 30 years! That’s right, I haven’t done a silver filling in 30 years. Why? Amalgam fillings were developed by G.V. Black in 1895 and basically have not changed since. The newer, tooth-colored composite fillings actually chemically “bond” to the tooth structure, thus adding strength to the tooth, whereas amalgam fillings just fill in the space and take strength away from the tooth. After a while, the amalgam begins to corrode and leak, thus allowing decay to get underneath the filling. 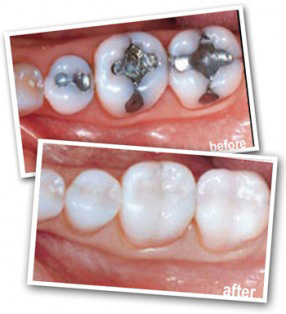 Composite fillings are continually getting stronger, and can be used anywhere in the mouth. However, your insurance company may refuse to pay for composite fillings in your back teeth. That’s because they do not care what goes in your mouth if it is cheaper for them. A mouth full of dark silver fillings, or a beautiful natural smile? Charcoal teeth whitening warning – dangerous – says Dunedin Dentist Dr. Mike Hopkins! This is a new DIY (do it yourself) fad that is growing in popularity. The American Dental Association has posted a warning that this can be very dangerous to your dental health. The thought behind the activated charcoal is that many make-ups are using it to absorb oils, thus it may be good to absorb stains from teeth. However, there are NO oils to absorb from teeth. The “instructions” tell you to open a capsule of activated charcoal, wet your brush with water, and coat your brush with the charcoal. Then scrub vigorously for five minutes and rinse. Do this everyday until you achieve the whiteness you desire. What they don’t tell you is that you are not absorbing the stain, you are instead using a highly abrasive ground “rock” that abrades away the enamel surface of your teeth. ABRADES AWAY THE ENAMEL SURFACE OF YOUR TEETH! The enamel cannot be replaced. Then you are looking at the expense of laminates or crowns to repair the damage. Keep flossing! 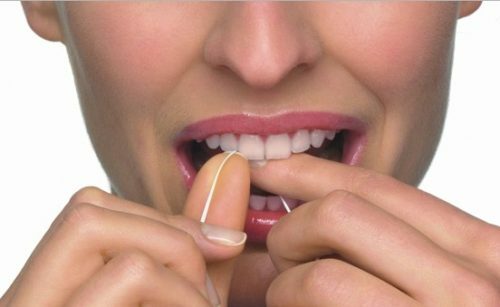 A New York Times article suggested that flossing may not be necessary. However, if you read the article closely, the statement claims that there have never been any clinical trials to back up the fact that flossing helps prevent tooth decay and the prevention of gum disease. If you read the article all the way to the end however, it states that six trials did show a 40% reduction in tooth decay in children. As far as the prevention of gum disease, it is the bacterial by-products in plaque that irritate the tissue, cause bleeding, and if left there, will eventually cause bone loss and advanced periodontal (gum) disease. Having been in practice for over 35 years, my own personal experience with patients is that the ones that floss and brush regularly have fewer cavities and are not plagued with gum disease. Just because there hasn’t been a clinical trail doesn’t mean that it isn’t the best thing for your health! 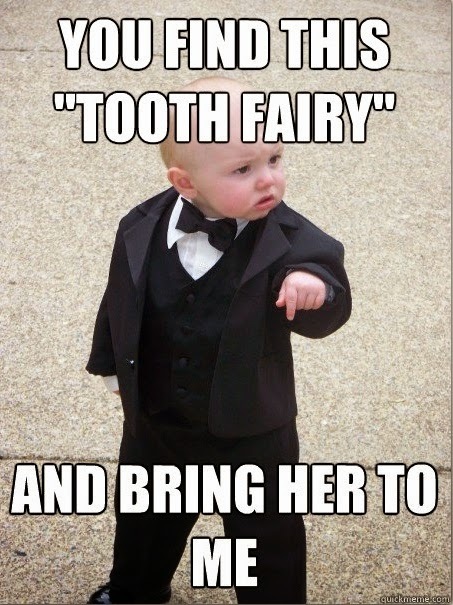 You Find This Tooth Fairy! Dr Hopkins General Dentistry Dunedin Finds Tooth Fairy! Just in case you needed a giggle!